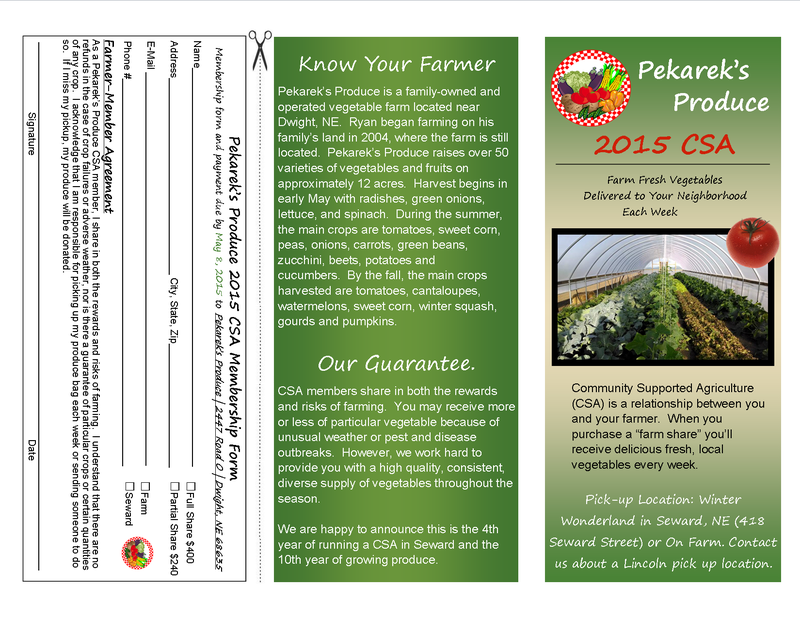 Weekly Vegetables from Pekarek’s Produce…. A Mother’s Day Gift! It’s easy to sign up for and a gift that will make her think of you all summer long! 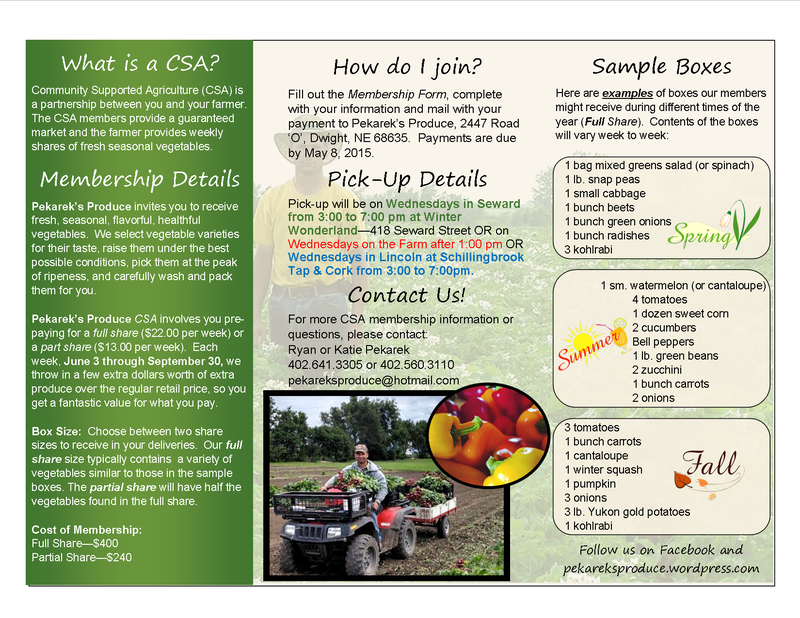 Learn more about the CSA by reading the flyer below or clicking here. Give us a call if you have any questions! Although we’ve been hard at work for quite some time and eating delicious veggies, tomorrow marks the true start of the vegetable season – or at least that’s the way it feels. The very first farmer’s market of the season for us starts tomorrow at the Lincoln Haymarket Farmer’s Market. It marks the beginning of 20 weeks of 4:30 am wake up calls, loading trucks in the dark/rain/thunderstorms/heat/cold, and exhausting Saturdays. But it also marks the start of a lot of fun! We love seeing everyone at the farmer’s markets and really enjoy that we can bring people joy simply by growing what we love. One of my favorite questions we get this time of year is…. Do you have watermelon? (or insert another summer/fall vegetable of your choice here). Grocery stores have trained us to think all fruits and vegetables should be available at all times. 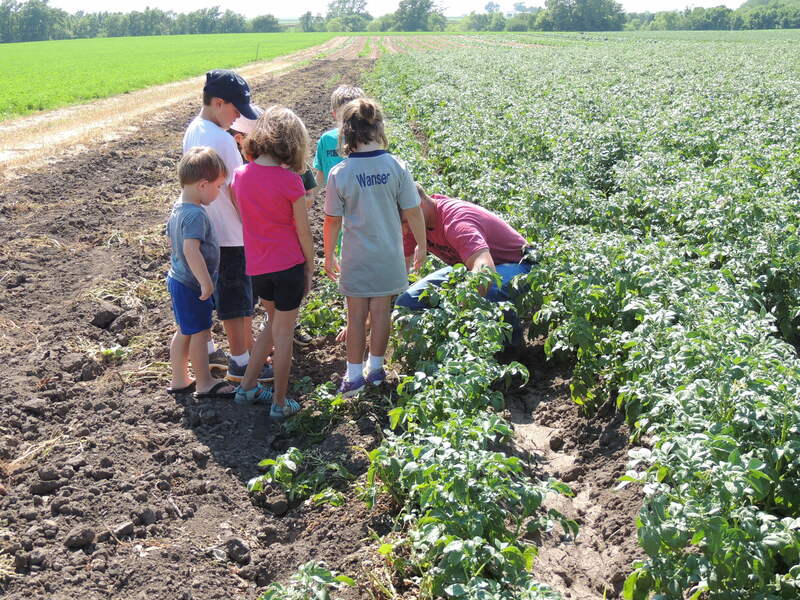 But if you’ve ever tried to grow a garden, you know you can’t get Nebraska watermelon in May! So in that spirit, we took another stab at the Crops Calendar. 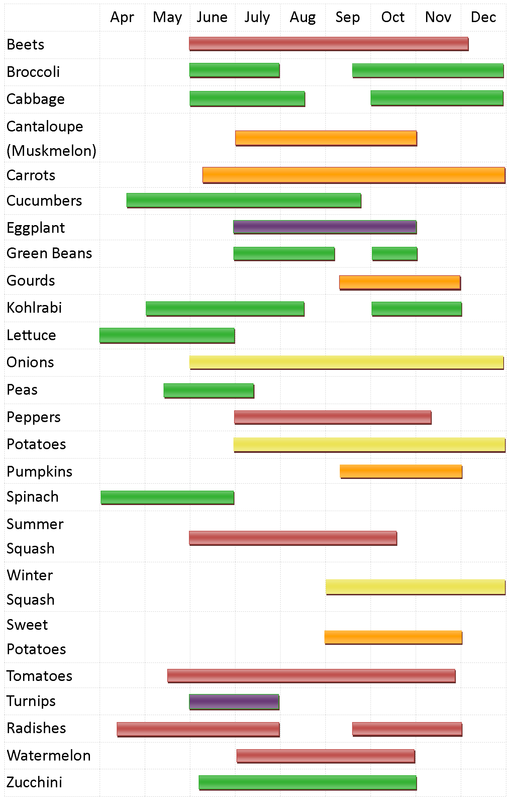 Take a look below to figure out when your favorite produce will be ready. This is what we have on our farm, so it can vary from farmer to farmer. 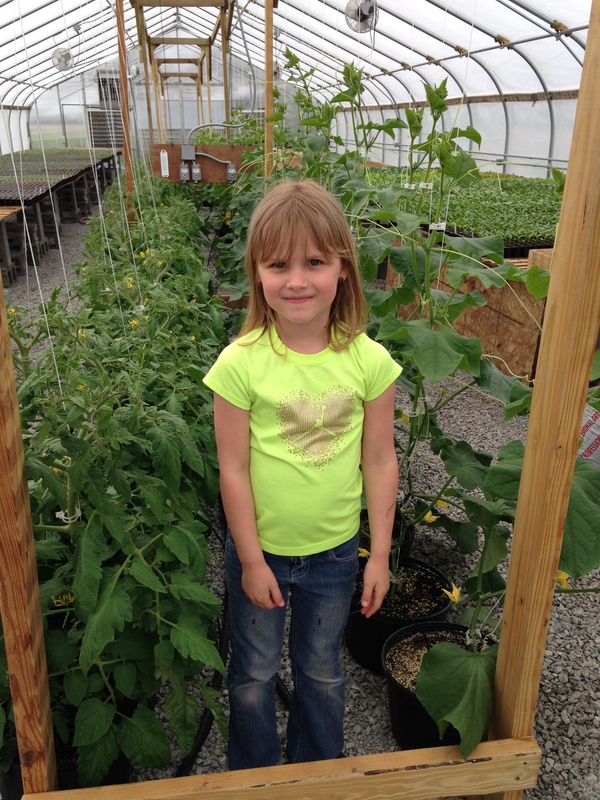 Our calendar has changed drastically as we have put up three high tunnels this year and a greenhouse last year. 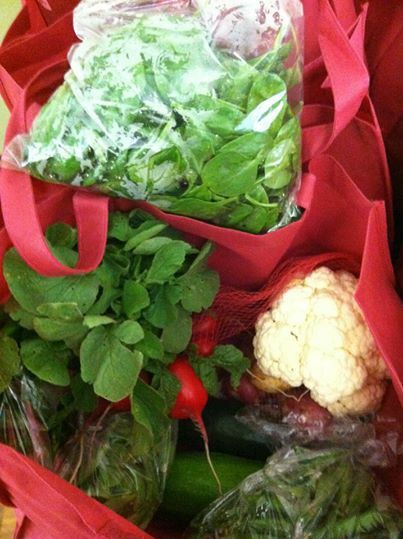 We hope this helps you get ready for farmer’s market season.